As it has been raining cats and dogs regularly for the past few days, tonight is no exception. As I sit here at my desk, I can hear the soft tapping of the rain as it hits the window pane. The tapping raindrops are intermittently disrupted by sounds of the blowing wind, and then the soft tap evolves into a gentle gush of wind. I love all this: I love hearing the soft tapping of the rain, feeling the coolness that it brings, smelling the freshness in the air, and the momentary silence as people halt their activities. It makes me nostalgic. For me, rain has always been associated with good memories. I spent a good part of my childhood life in Belgium where it rained for 10 months out of a year and the sky was a permanent shade of grey. It rained when I first went to the Rose Garden with Alex. In Belgium, the rain brought with it life and at the same time a sense of calmness. 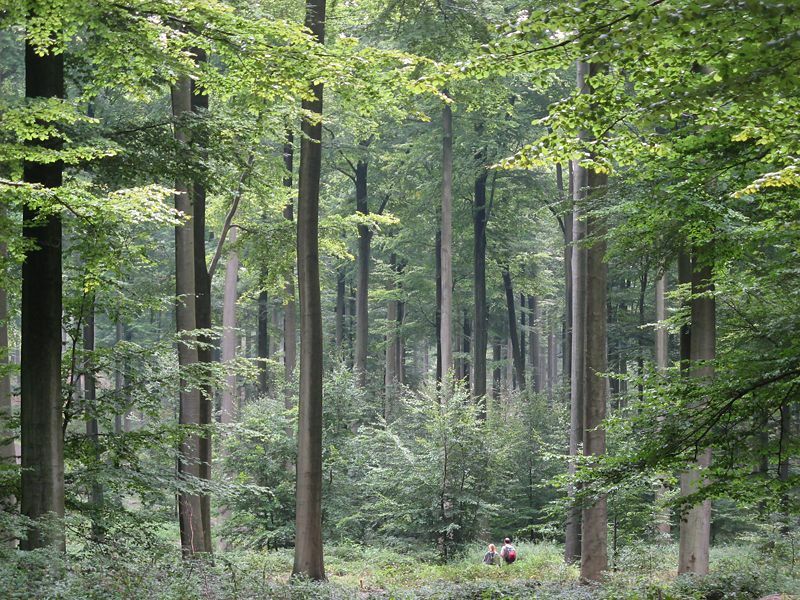 My house bordered on the Foret de Soignes, which is an extensive 4,421 hectare forest on the south-eastern part of Brussels, and when it rained, I would look out of my window and see the massive trees swaying in the wind amidst the sheets of rain. A little pool of water would form in the garden and without fail, a pair of ducks would appear and spend a good amount of time paddling around. My miniature long-haired dachshund, Dyzio, would be sitting by the window, wishing he could go out to give them a good chase. When the rain had subsided, I would sometimes go for a ride in the forest with Dyzio in a basket and the greenness of the 200 year-old Oak trees would overwhelm you. I felt like an explorer. The forest had been around since the Middle Ages. Napoleon had used oak trees from this forest to build the Boulogne flotilla intended for the invasion of England. Imaginations ran wild. Evenings were spent watching the family of wild foxes that ventured by our fence. First would come the scouts, the male guards then finally the female and the young ones. There was an hierarchy in the wild world. The weak were protected. I suppose, with all this reminiscence (which is a sign of me getting old) what I wanted to say is that for me, it feels good to just sit still and enjoy the moment. Soak in the wonders of nature before grumbling that it is wet, the ensuing traffic jam it causes, and the disruption to our planned trips. Rain is often seen as an obstacle rather than a good thing in this hectic world. Forget not that rain brings with it hopes of life in the arid deserts of Africa. Without rain, there will be no life. Rain is life.